Now Prevent hair fall with these 11 tips. Every individual dreams of having shiny, healthy and beautiful hair, but in the recent times, it has been found that hair fall has become a severe problem. Nowadays, it has become a very common issue among the people across the globe. It is indeed a horrible experience of losing strands of hair each passing day. Neither men nor women want to go bald at an early age and look older than their actual age. Hair fall occurs even when you apply shampoo or oil in your hair. 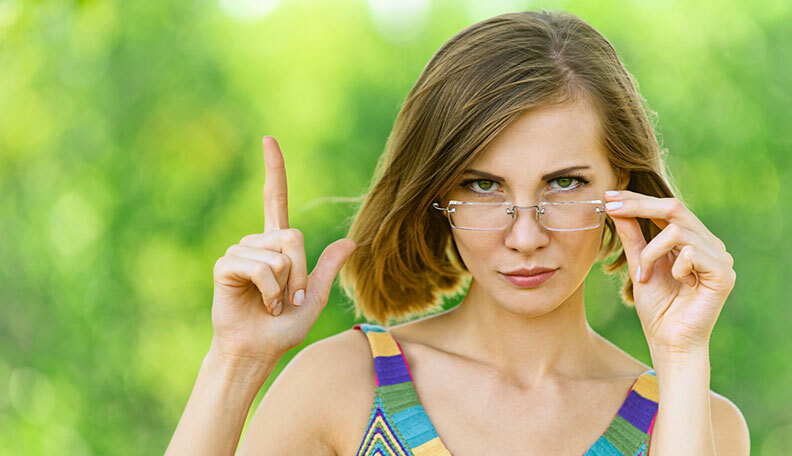 There are several causes of hair fall, but among the women, few myths are prevalent for the loss of hair. Hair fall is indeed a matter of grave tension, and you must not neglect the issue. Follow the tips below to prevent hair fall at the earliest and before you become bald. If you want healthy hair, then exercise daily and switch to healthy food. Include foods rich in protein in your diet. Drink plenty of water to stay hydrated, and it also makes the root of the hair stronger. Hot oil massage is another great option for reducing hair fall. 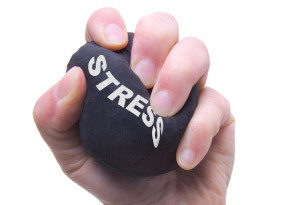 Stress contributes to the loss of hair to a great extent. To control stress, do meditation as it relaxes the mind and body. Never bath in hot water as it opens the pores. Make use of thick hair brush for combing. The key to overall fitness is by maintaining a healthy lifestyle. This is no exception with hair fall. Adequate sleep is very much important. 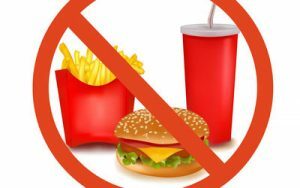 Quit smoking and alcohol as they aggravate hair loss problem. Shampoo your hair thrice or four times a week to keep off dirt. You must choose good quality shampoo and conditioner for applying. While shampooing your hair remember to concentrate on the hair roots and scalp. Blow dry makes the scalp dry as well as damages the hair follicles. Reduce hair fall by drying your hair naturally. When hair is wet, the roots of the hair become weak. So you must not comb when the hair is wet and do rough towelling. 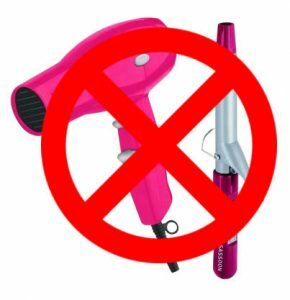 Stay away from using hair colour and straightening as it will lead to damage of the hair. It is a significant reason for the loss of hair. You must take effective measures. Before going out, tie your hair properly and cover it with a scarf to protect your hair. 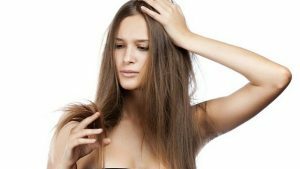 There are several home remedies, if you follow those remedies properly, you do not even have to visit a dermatologist and will soon find that hair fall has reduced and new hair has started growing. Hair fall indeed makes an individual depressed and shy. The tips mentioned above if followed rightly will enable you to get back your lost hair.